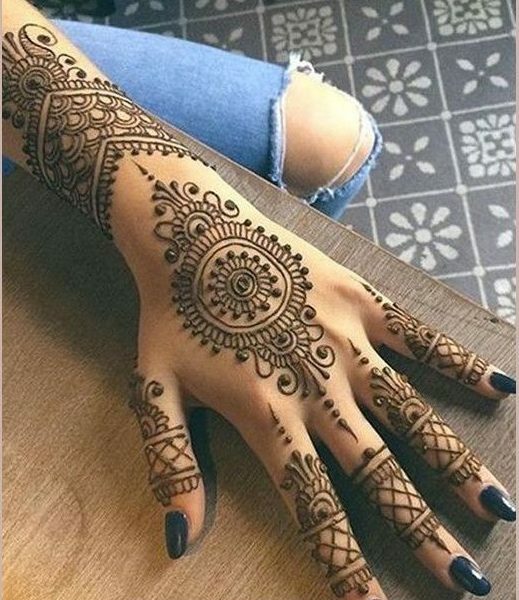 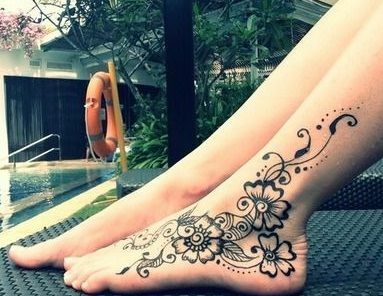 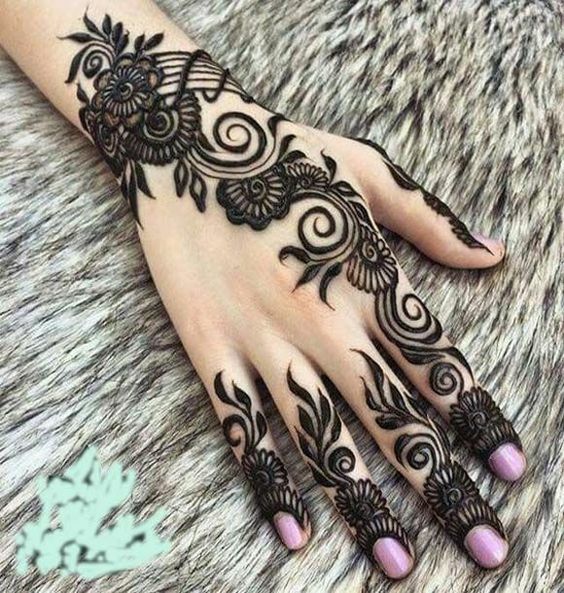 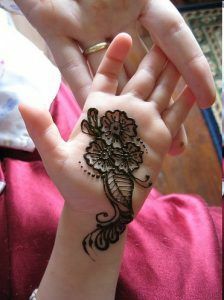 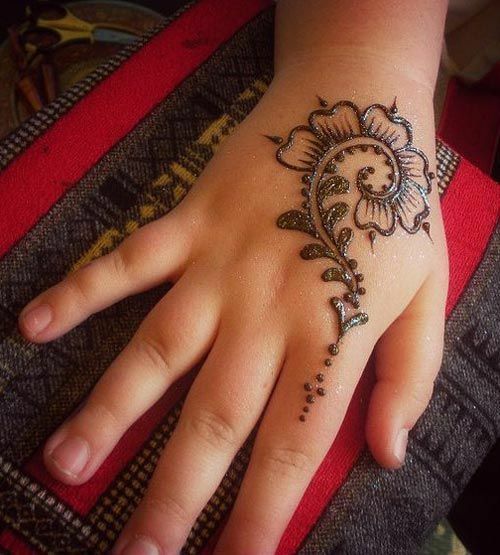 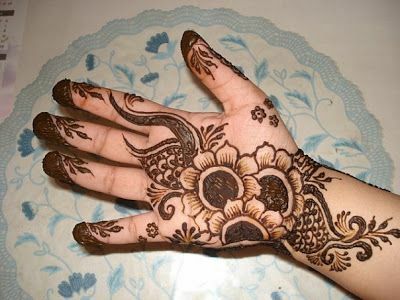 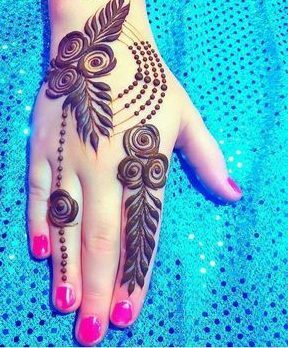 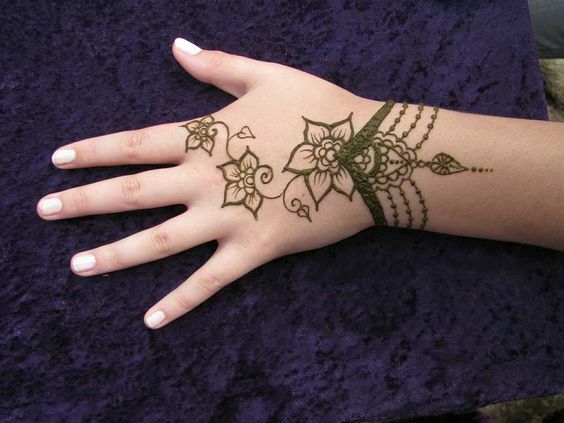 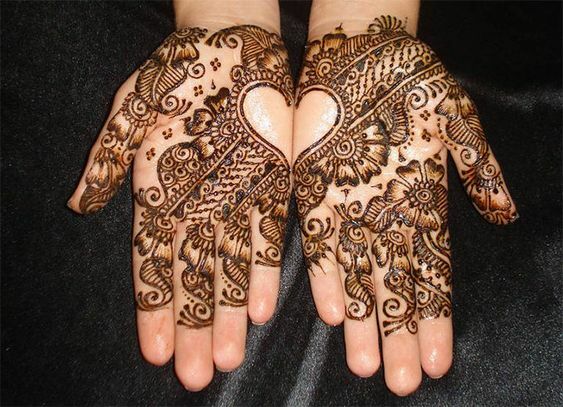 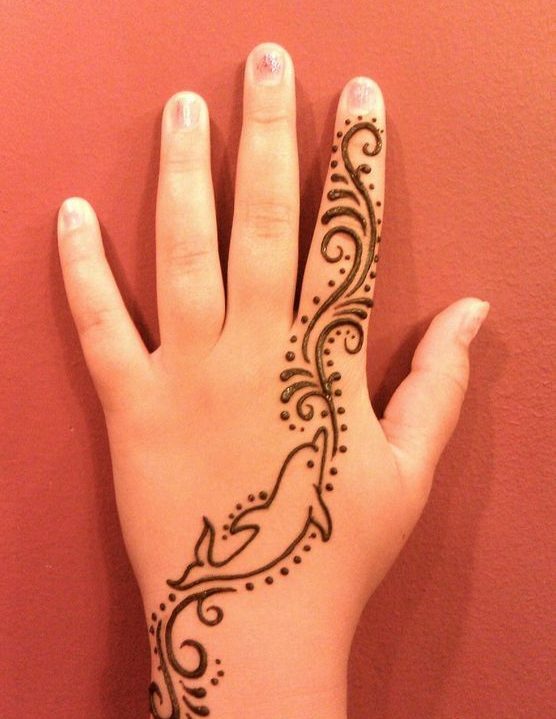 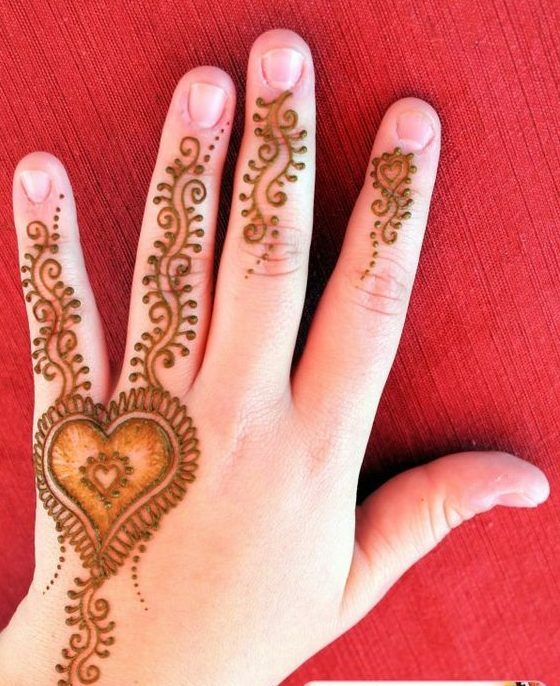 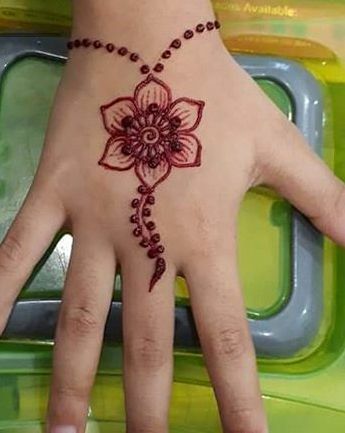 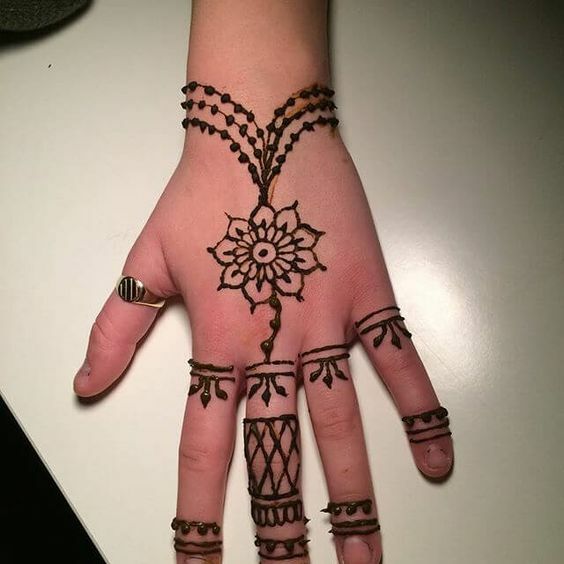 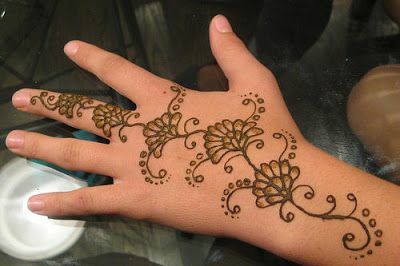 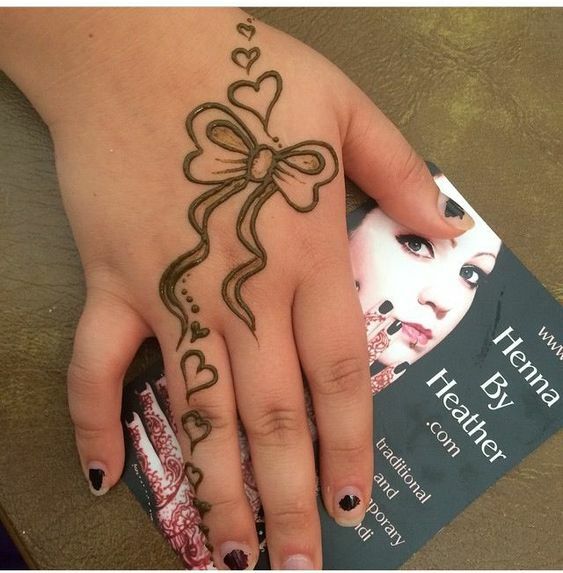 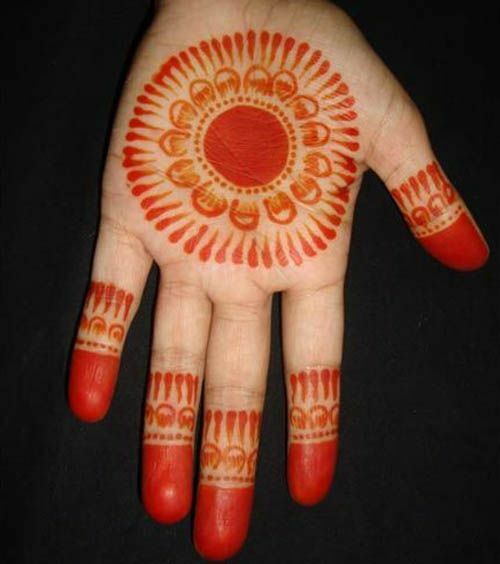 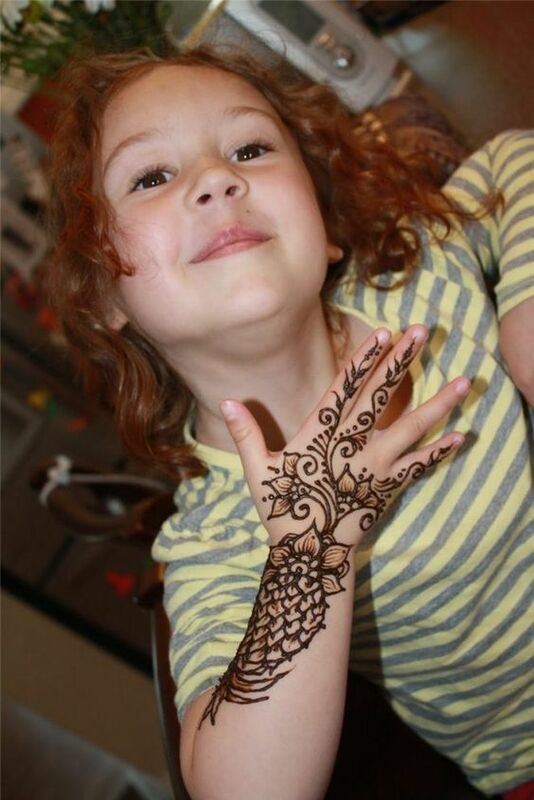 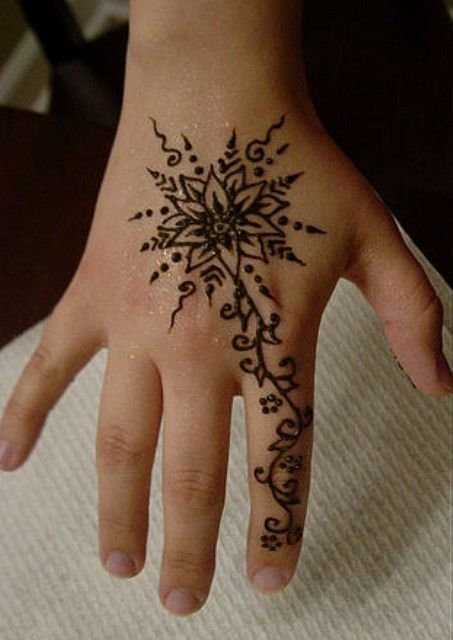 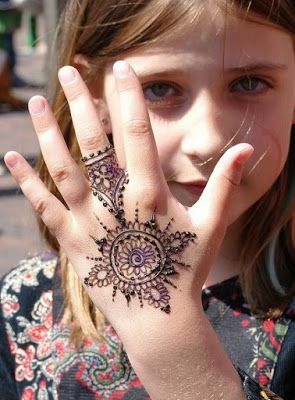 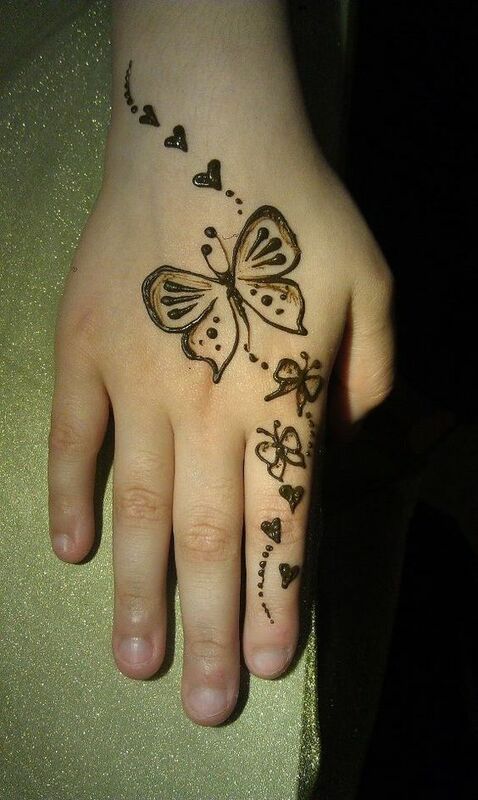 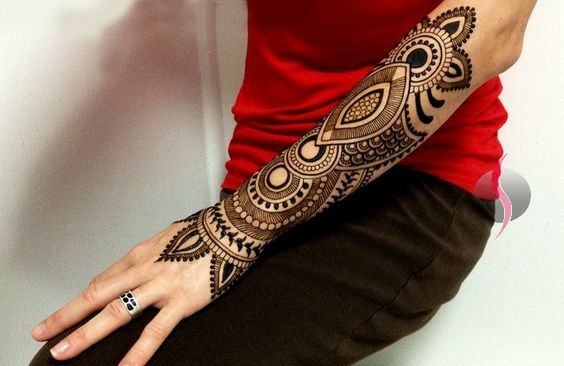 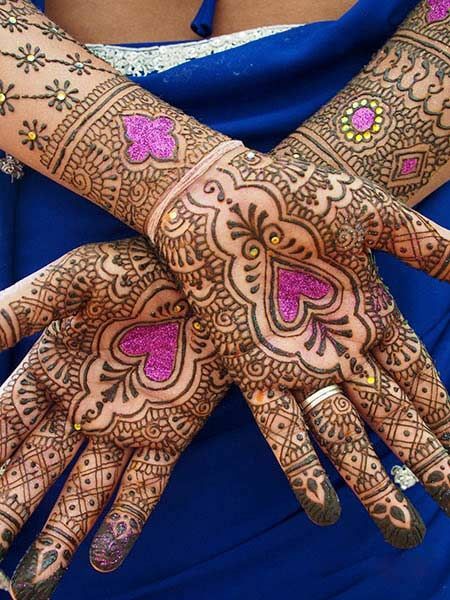 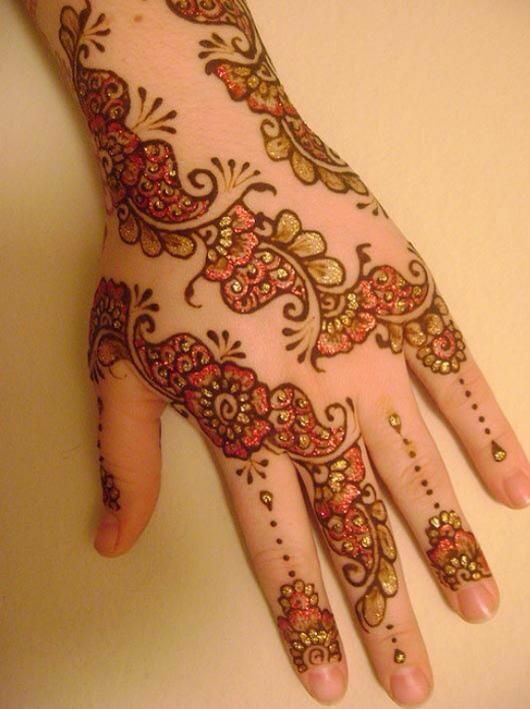 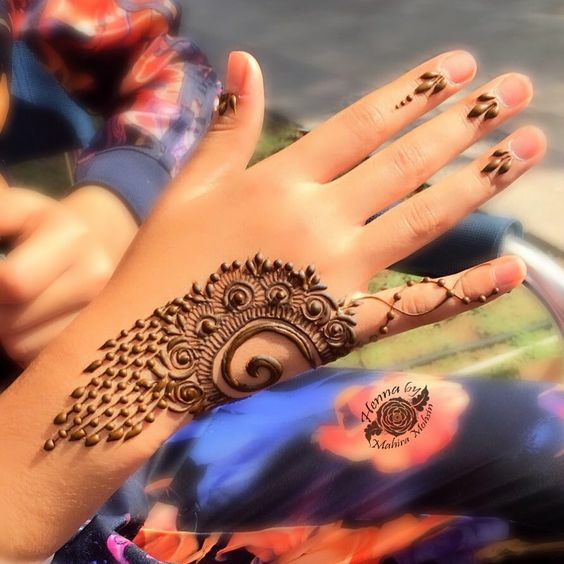 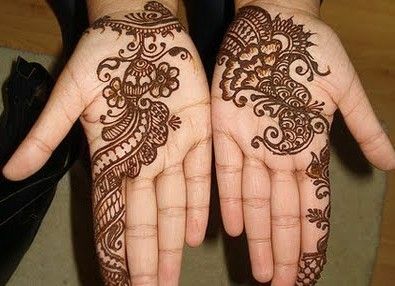 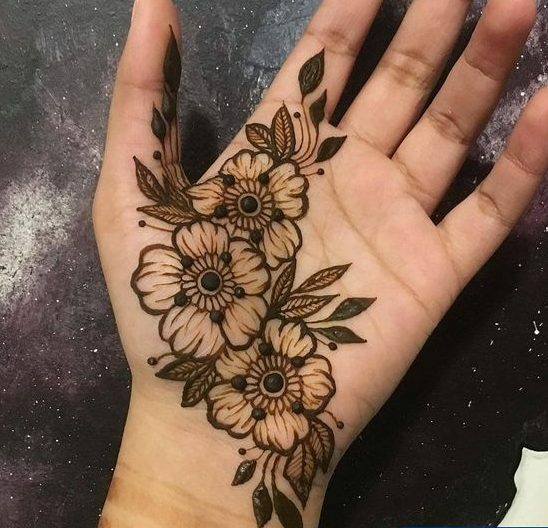 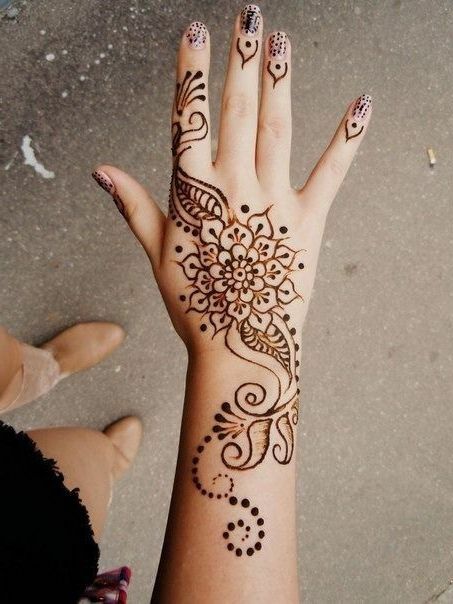 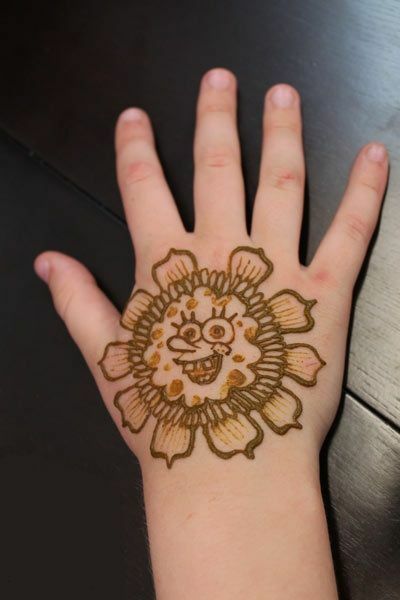 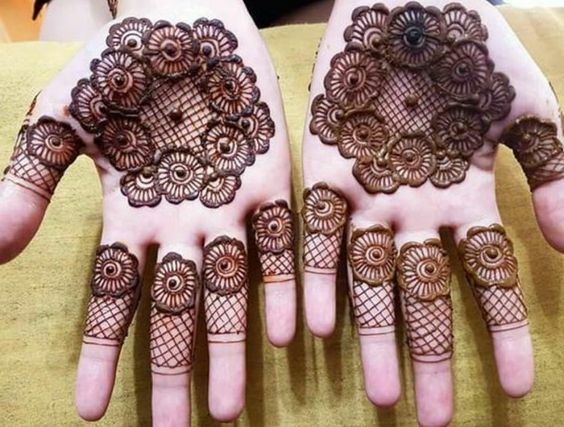 Here comes yet another animal inspired mehndi design for your kid’s hand that looks beautiful. 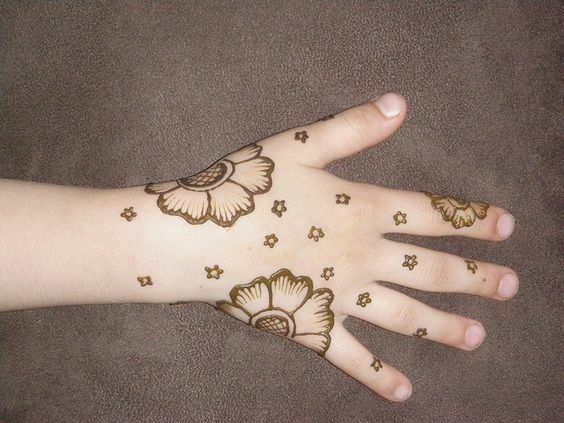 Kids are surely going to love this design as it is very unique and also is super cute. 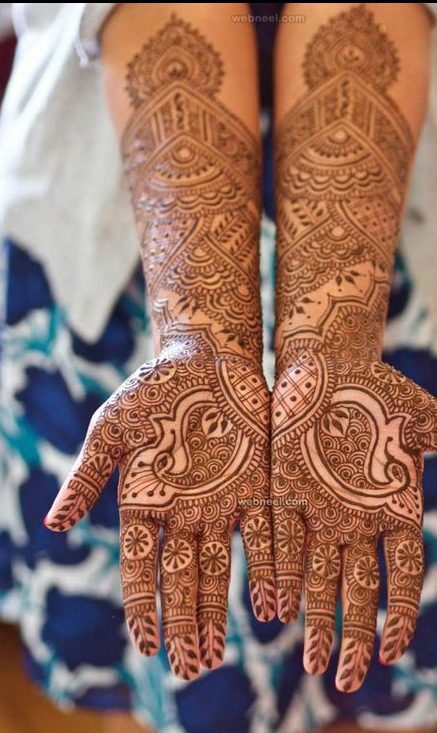 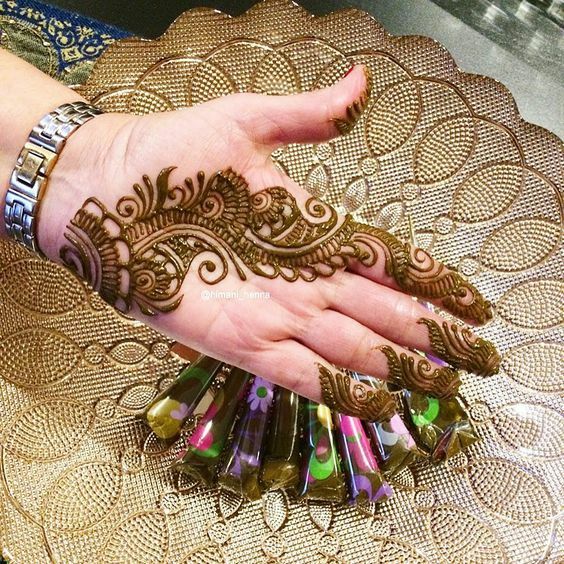 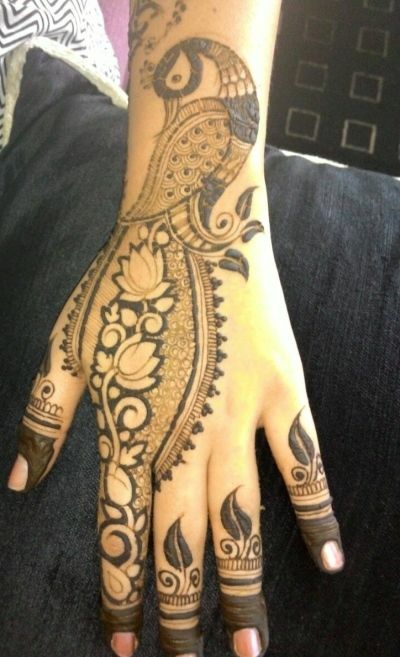 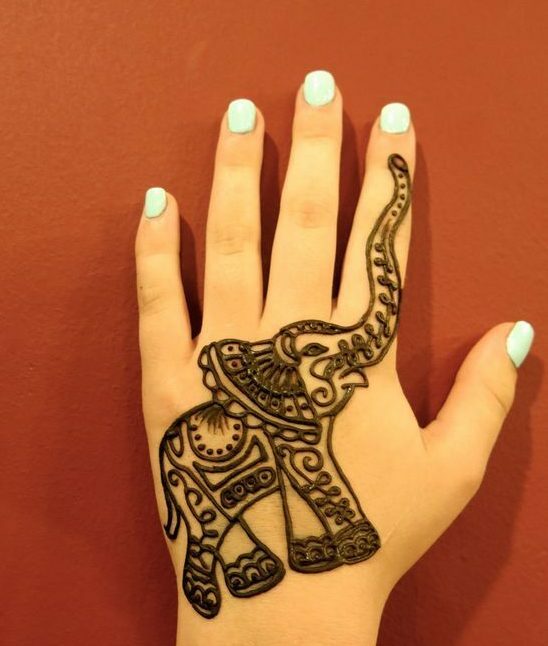 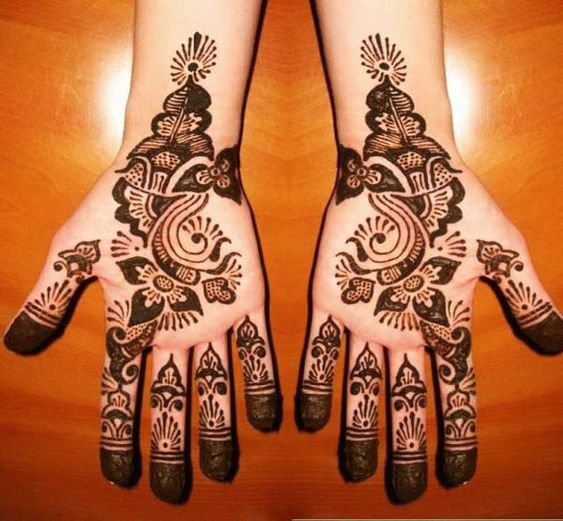 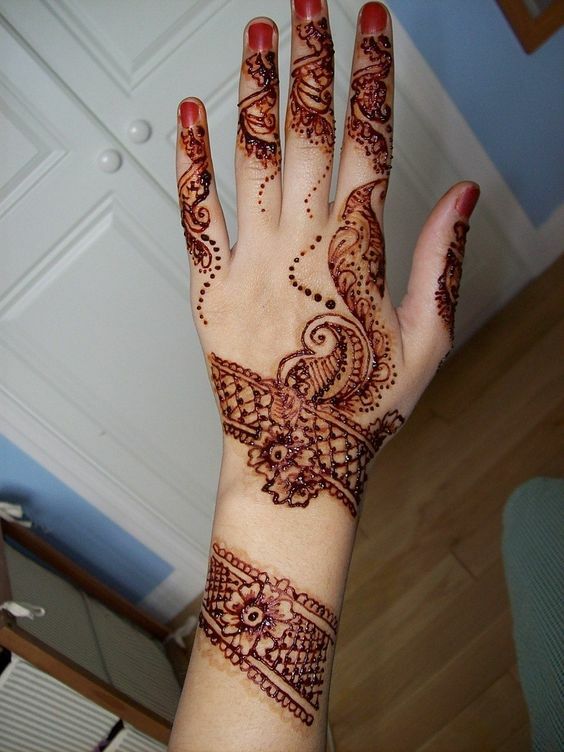 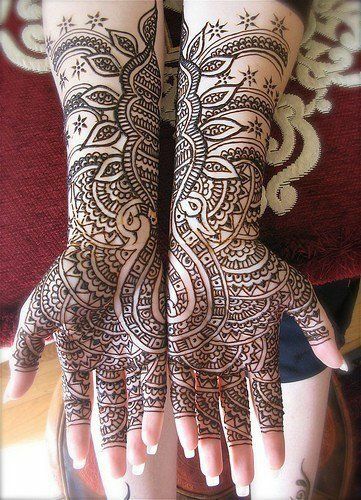 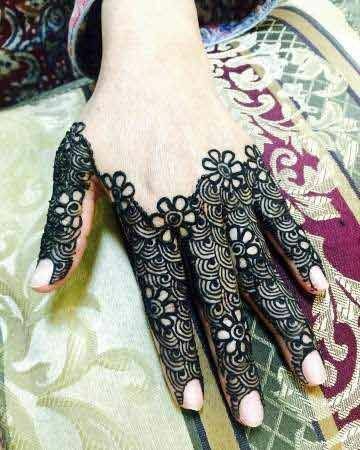 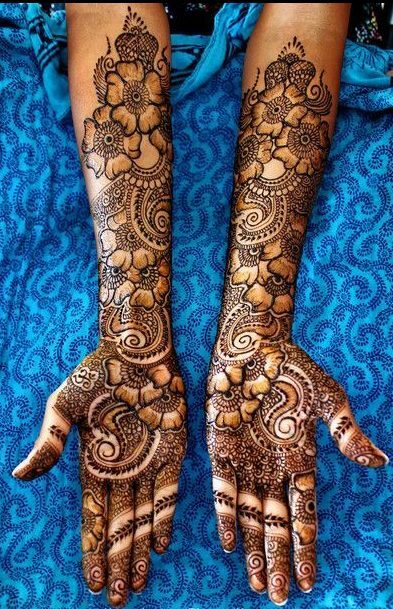 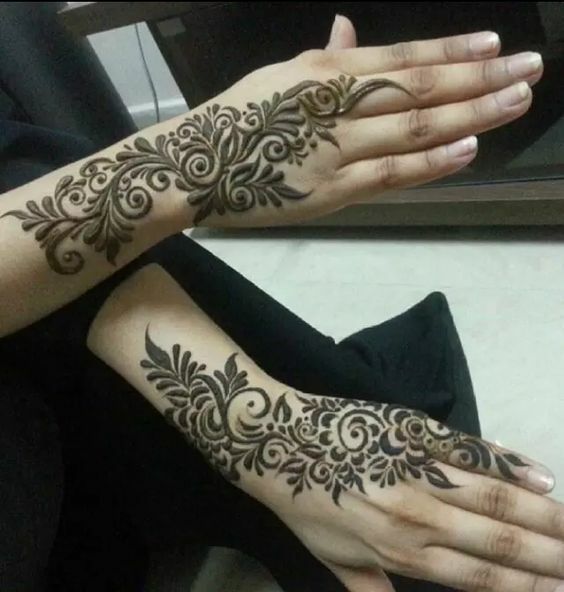 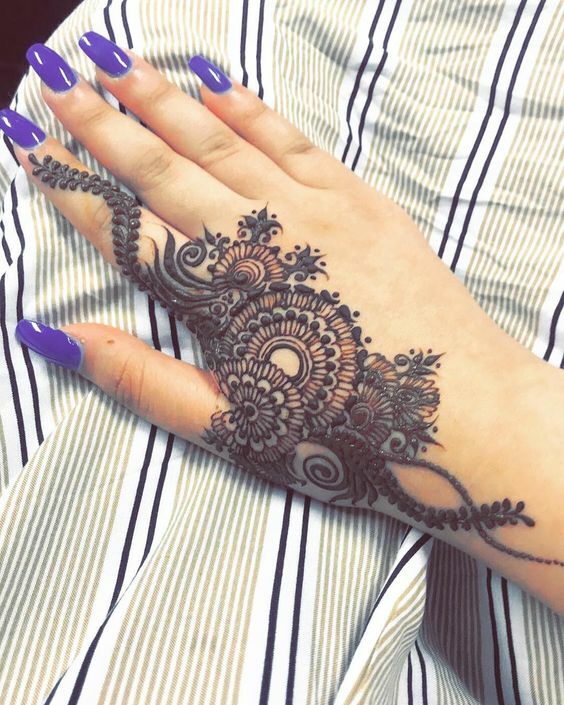 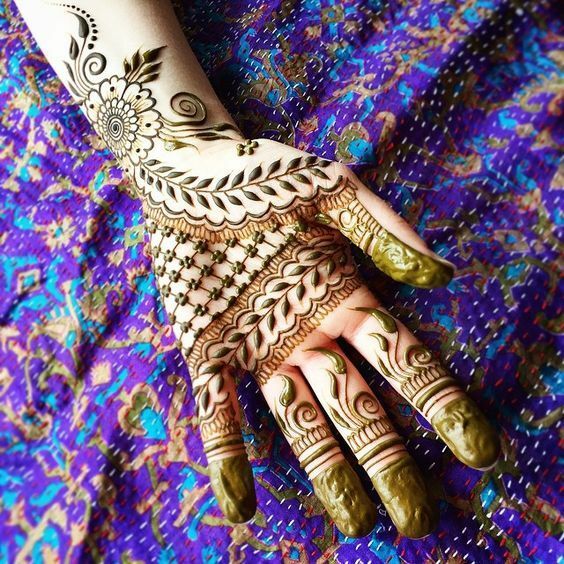 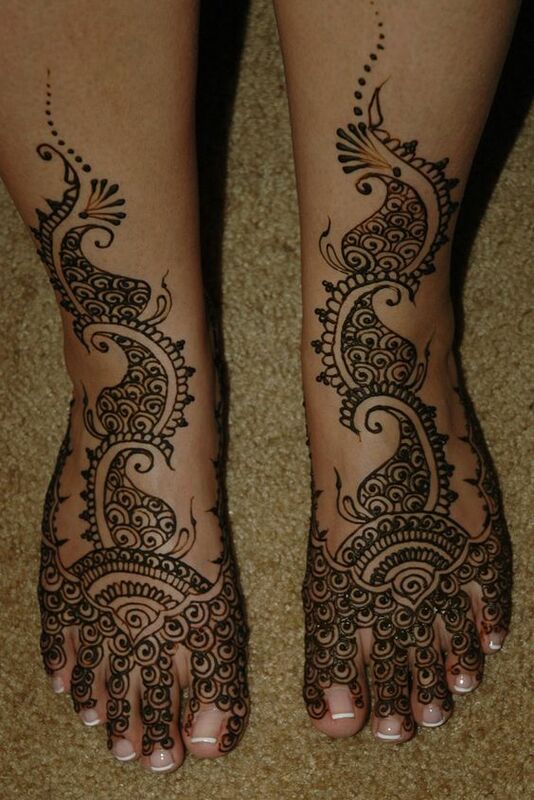 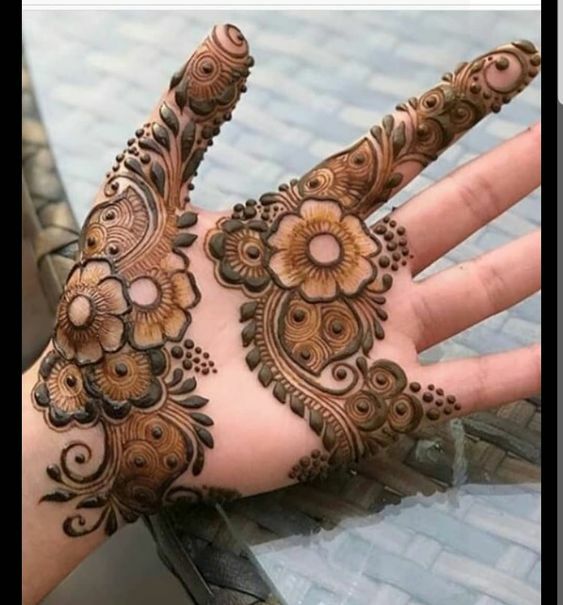 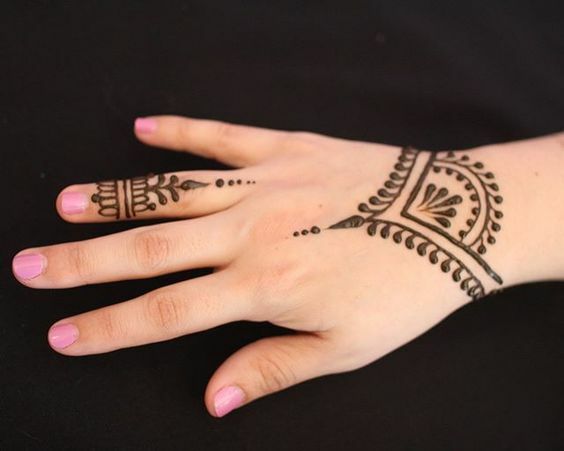 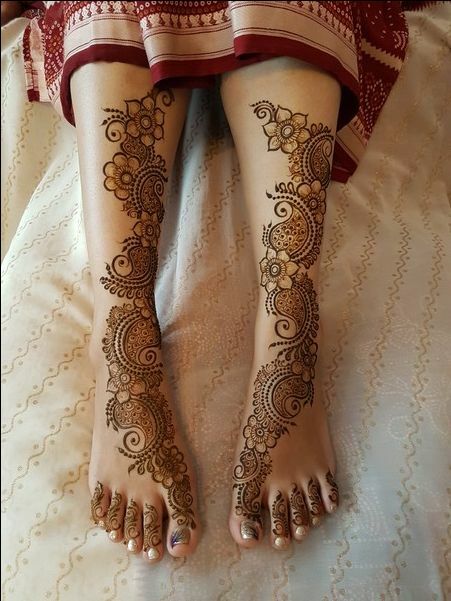 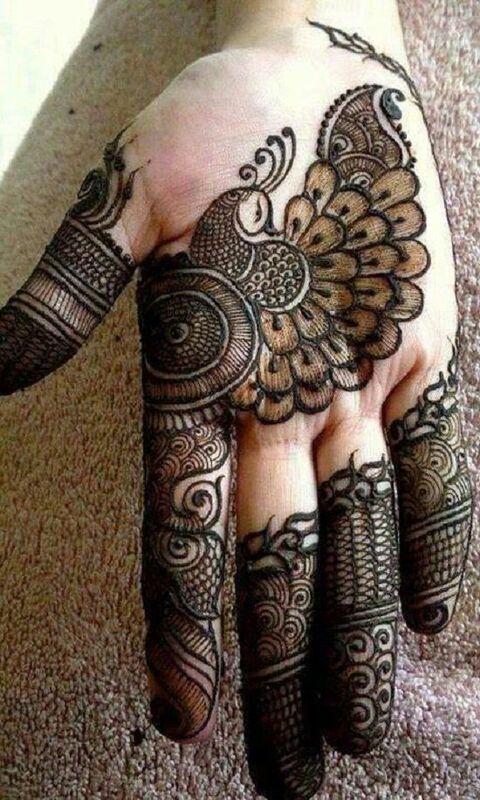 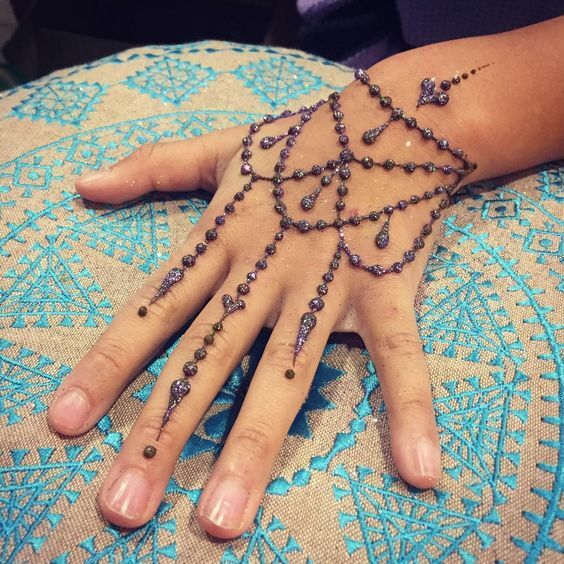 This design has a lovely elephant made with mehndi whose truck extends till the index finger.